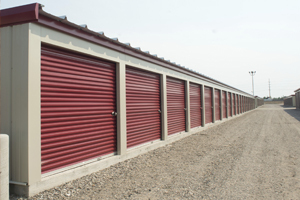 At Fultz Self Storage, we have all the storage options you might need. 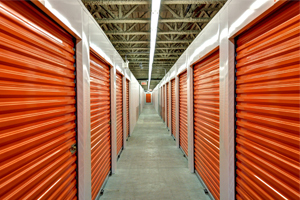 We know that you don’t want to spend more than you need on a storage facility, so picking the right one is important. Here are a few tips to keep in mind when planning what you will need. 5x5 storage options are perfect for up to a dozen regular-sized boxes. A 5x5 can fit a small desk and chair along with a couple of boxes if you prefer. This size is similar to a large closet and should not be used for holding the contents of an entire room. 5x10 storage options are the dorm rooms of storage facilities. They are large enough to hold over a dozen boxes, the contents of a walk-in closet, or the sparse furnishings of a college dorm room. 10x30 spaces are perfect for moving in or out of a small home and provide 300 square feet of space. They are large enough to (tightly) fit the contents of a two-bedroom home along with all of the basic furnishings and belongings that go with it. If you have a lot of stuff in your home, plan on doing a lot of organizing if you want it to fit. 15x40 spaces are vast and can hold almost anything and everything you need. They have as much square footage as a small apartment (600 square feet) and are perfect if you need to move an entire home’s worth of stuff.